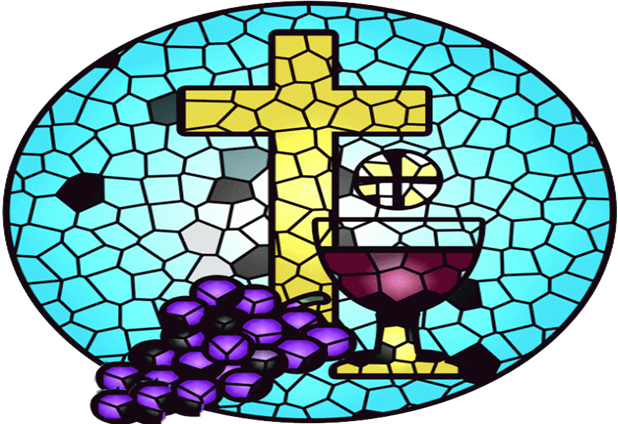 The date for the Holy Communion Mass for 2018/19 is yet to be confirmed. Fr. Julian leads the Sacramental Preparation with the school. Preparation begins in Year 3 for the Sacrament of First Reconciliation. The Sacrament of First Holy Communion is received in Year 4. If you require any further information, please see Fr. Julian or arrange an appointment with Mrs Rigby via the office.